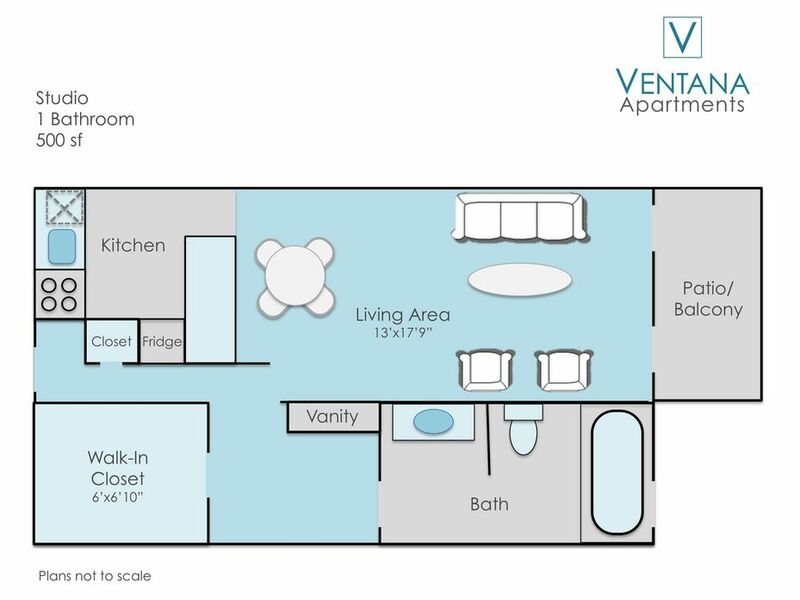 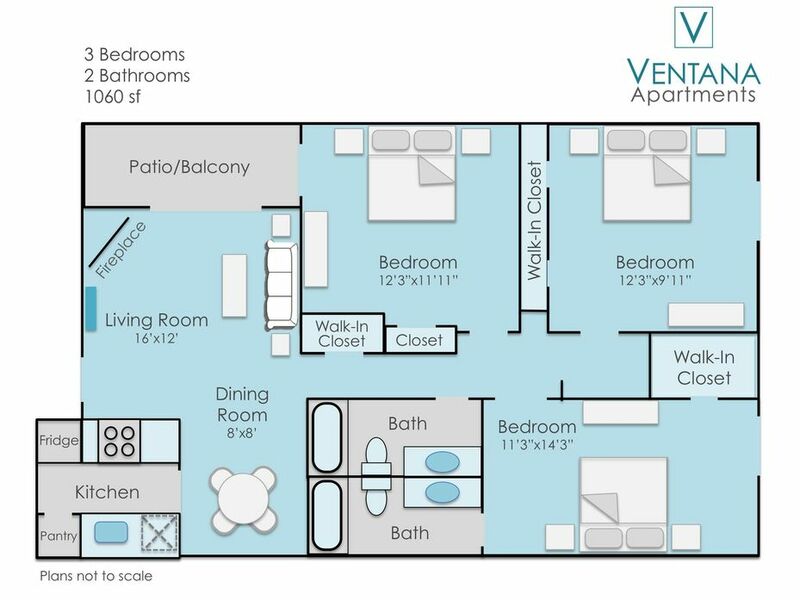 The apartments at The Ventana boast an array of interior options that give each home its one-of-a-kind appeal. 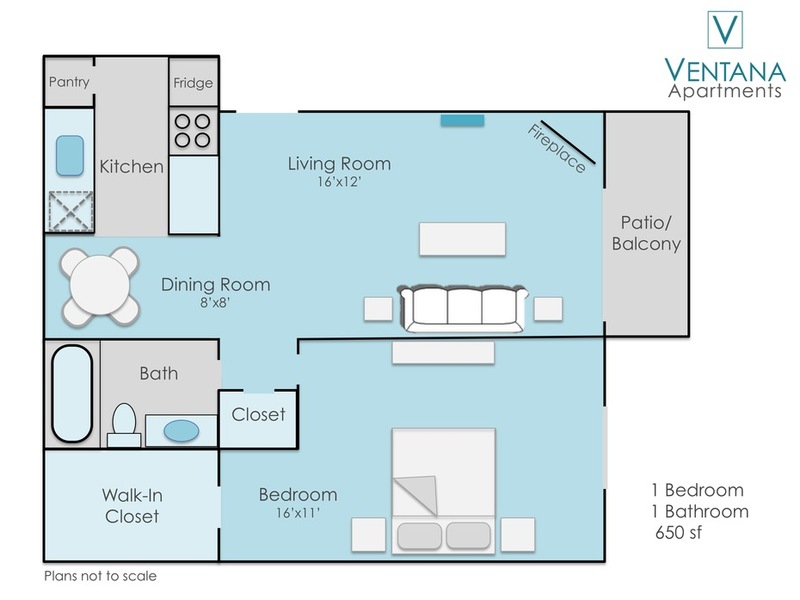 Carefully crafted features and expansive layouts allow you to see and experience comfort in each studio, 1, 2 or 3 bedroom home. 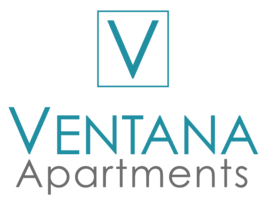 From the nine-foot ceilings to the walk-in closets and attached patios or balconies, the apartments and townhouses at The Ventana place a distinct emphasis on living space. 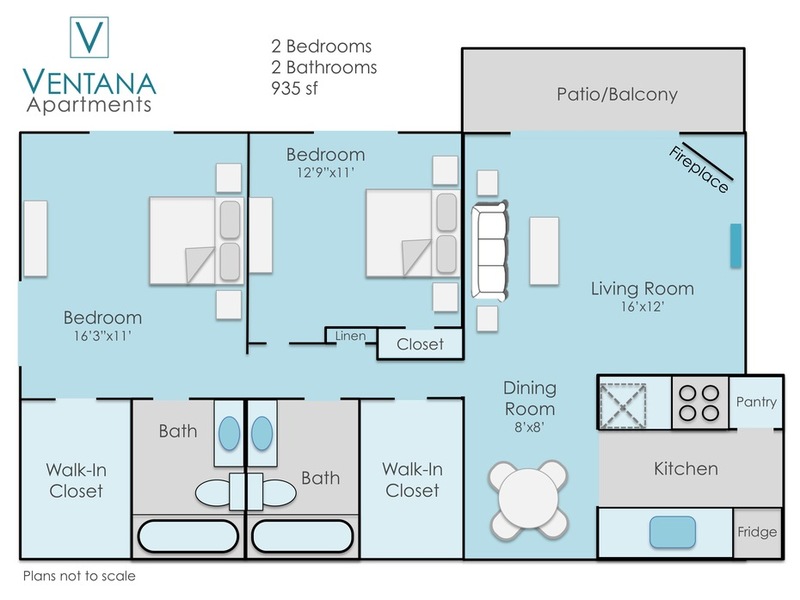 Air conditioning and wood-burning fireplaces add comfort to each home while plank-style flooring adds a touch of timeless style. Depending on the model you choose, your home may also feature an eat-in kitchen or a separate dining area, and modern appliances packages are available in select homes. 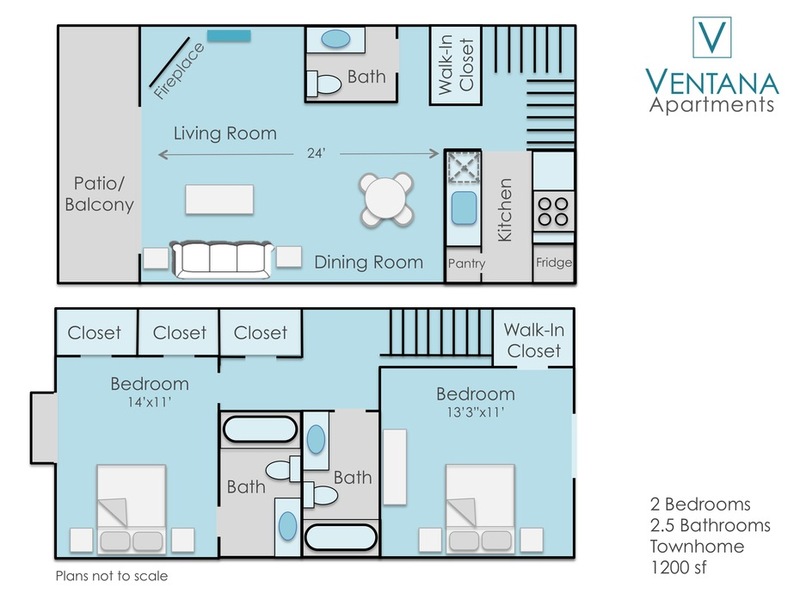 Call or email today to rent a home in this revitalized Denver community.